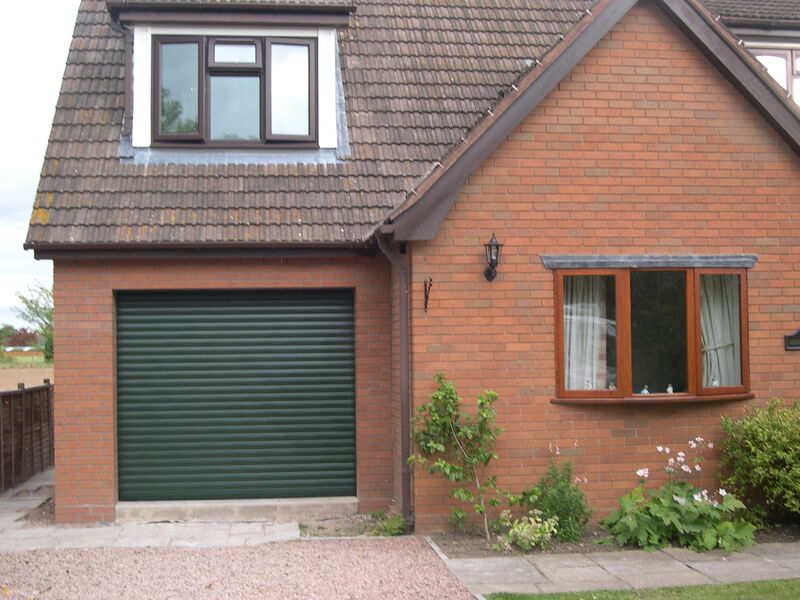 Have you considered roller shutters for your garage? Roller shutter garage doors are available from Qualfit â€“ providing quality products with many benefits for our customers in and around Worcester, Malvern, Evesham, Pershore, and Droitwich. Easy to use, especially on drives where space is tight, due to the straight up and down operation of the shutter. Rollers shutters are an excellent choice if security is your key priority as they offer a robust way to protect your belongings, especially when combined with a high-spec locking mechanism from Qualfit. We only stock products from trusted manufacturers, and our roller shutter garage doors are designed with insulation built into the construction, a feature that ensures they perform as well as a more traditional up and over garage door. The best way to get all the information you need is to take advantage of our free site visit and consultation. Our technician will be able to answer all your questions on the specification of the doors we supply, and guide you on the best solution for your needs. With a free quote for all enquirers, why not find out why weâ€™re the popular choice for supply, installation and garage door repairs in your area.